The magician shows a doll which is inside a dressing room wearing a white dress. 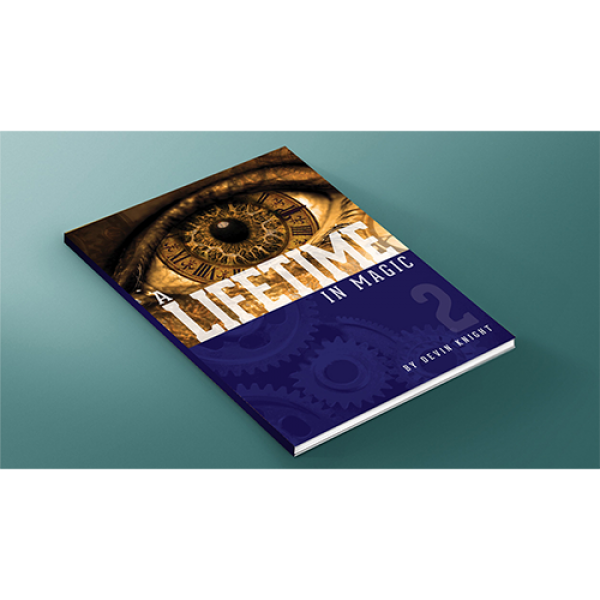 This is not a regular doll but a strange magical one!Every time the magician puts a different colored dress under the a..
Volume 2 continues where Volume 1 left off, with detailed explanations for over 20 Devin Knight masterpieces. 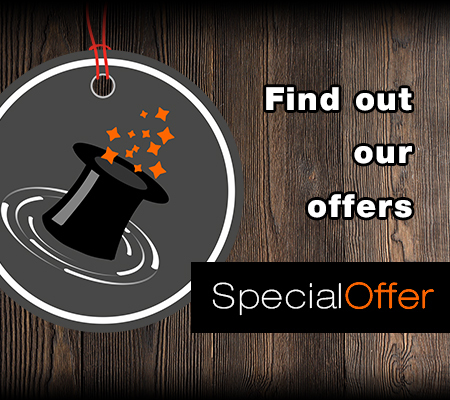 It starts with three stunning effects that appear to be as near to real mindreading as you.. 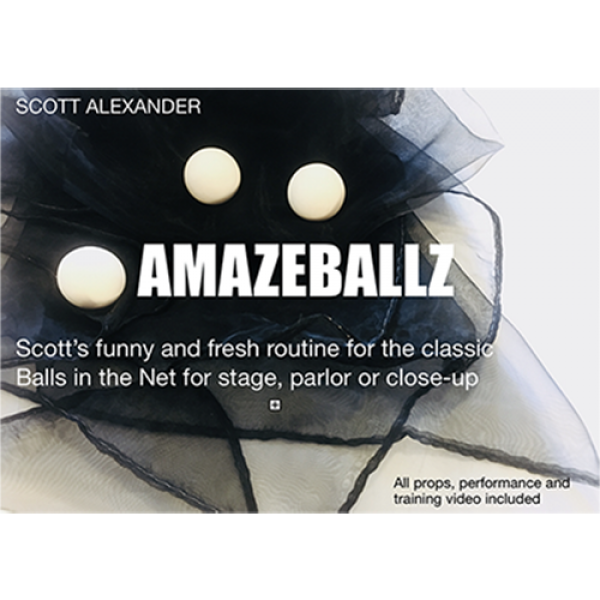 The Balls in the Net is a classic piece of sleight of hand that is suitable for any condition. This can be performed close-up, parlor style, on the street or on the grandest of stages. Scott performs .. 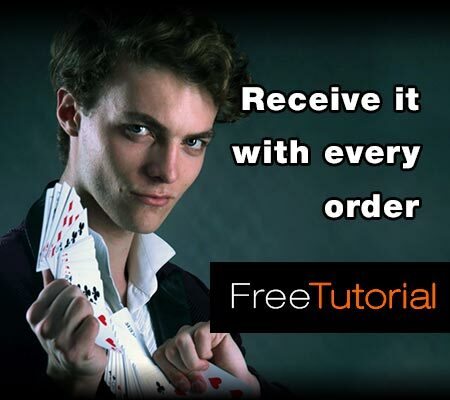 Here's a great illusion you can carry with you in your pocket! Show three poker size cards - two are blank on both sides, and one has the front of a lady on one side, and her back on the other side. W.. 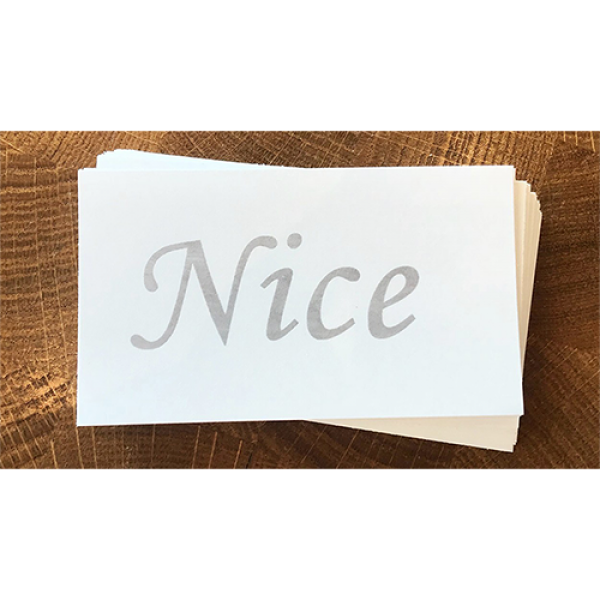 This pack comes with 36 Appearing Business Cards with the word NICE written on them. 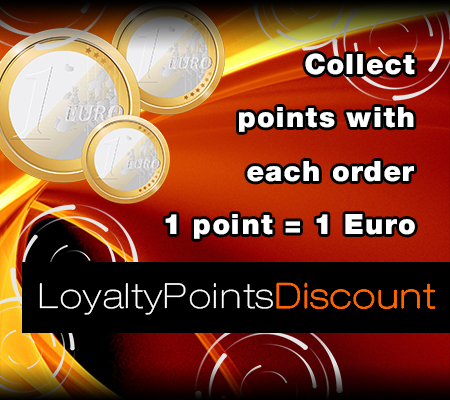 Perfect for the holiday season! Great to reveal if someone has been naughty or nice. How do they work? There's an a..
AN AWESOME "CARD AT ANY NUMBER" EFFECT! 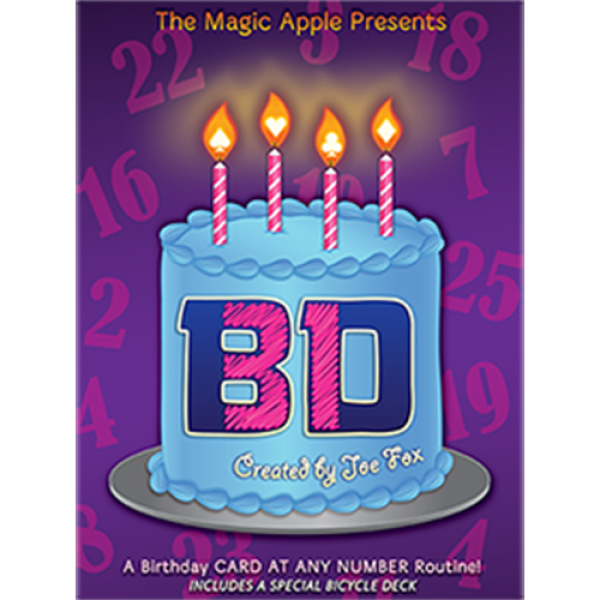 A folded birthday card is shown, and is in plain view throughout the routine. You ask your spectator for the DAY on which their birthday falls. The SPECTATOR de..
"Take what you want!" 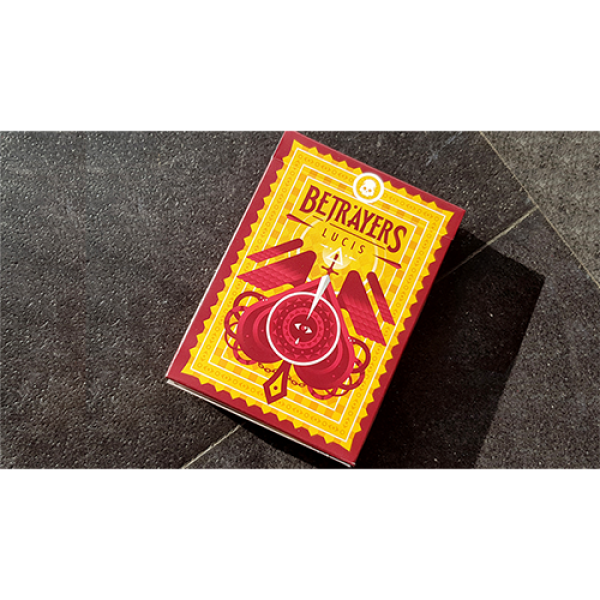 Betrayers is a series of playing cards by Thirdway Industries, designed by the Italian designer, Giovanni Meroni. 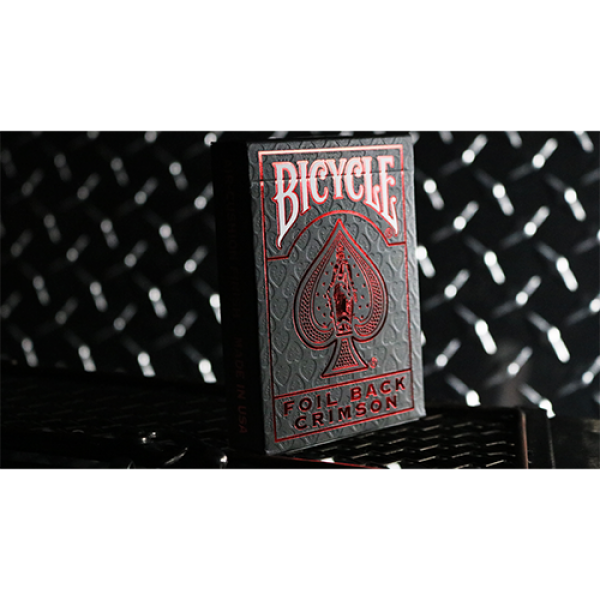 Betrayers Lucis Playing Cards is inspired by the fierce warriors..
"Trust no one." 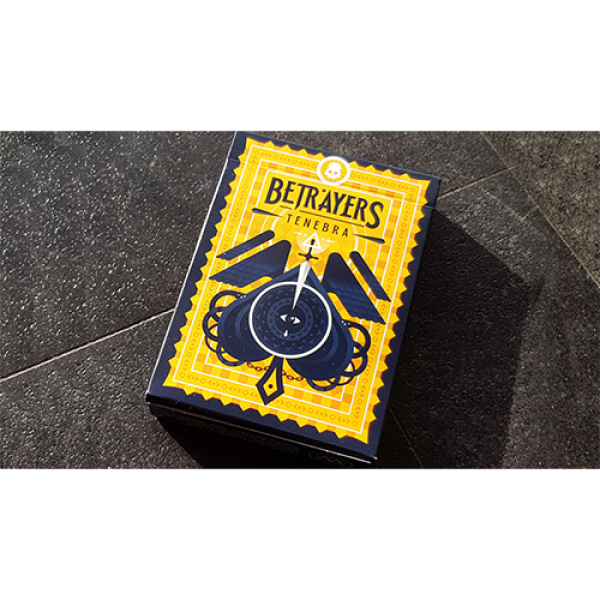 Betrayers is a series of playing cards by Thirdway Industries, designed by the Italian designer, Giovanni Meroni. Betrayers Tenebra Playing Cards is insprired by the ones who conspire ..
Card magic can appear to be a separate category because its props are simple and common, but there are a large variety of effects you can perform with cards. However, too many props will inevitably ma.. 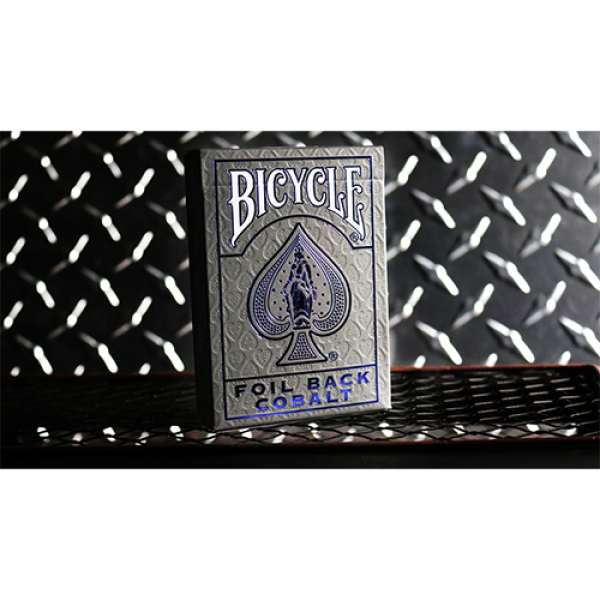 Exclusively from the United States Playing Card Company, the proprietary MetalLuxe® technology gives these cards ideal flexibility and durability equal to a standard Rider Back card. 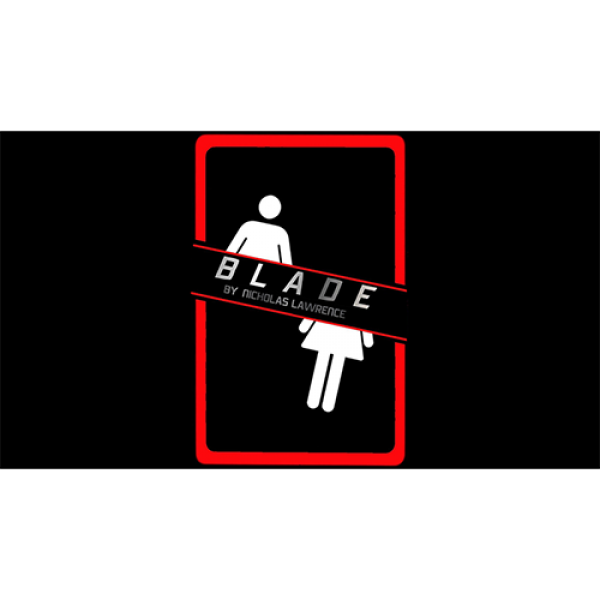 Stamped with real..
From the creative mind of Nicholas Lawrence comes Blade: a classic stage illusion turned close-up! 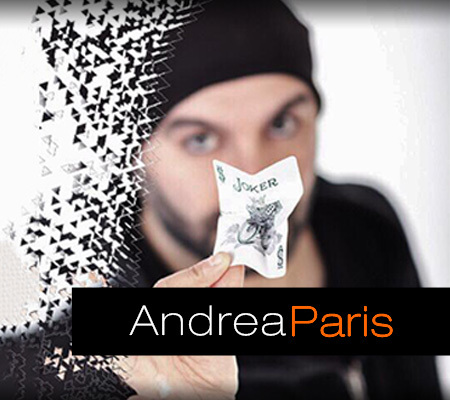 An homage to the famous Sawing a Woman in Half illusion, Blade allows you to mysteriously split an or..